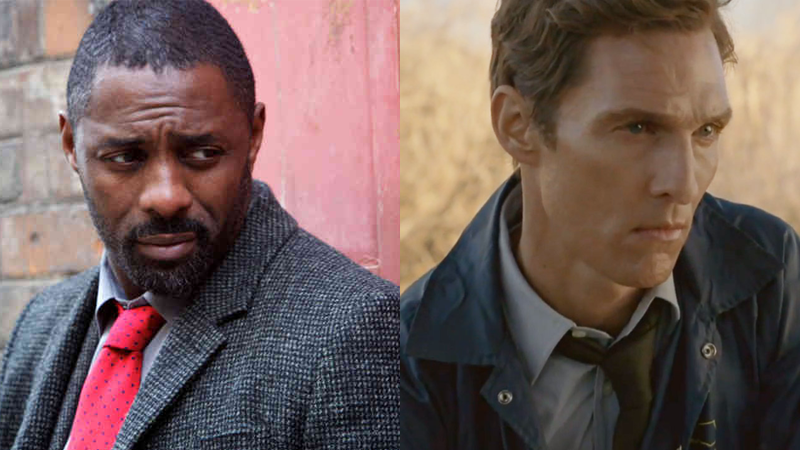 After spending what felt like forever in limbo, Stephen King’s Dark Tower is finally starting its film production—with Idris Elba and Matthew McConaughey as the leads. It should start that way. I’ve been pretty insistent about that. ...[The movie] starts in media res, in the middle of the story instead of at the beginning, which may upset some of the fans a little bit, but they’ll get behind it, because it is the story. However, Entertainment Weekly also confirmed that the movie wasn’t adapting the plot of the first book, The Gunslinger. The only clue about which books inspired the movie was that “a lot” of the movie takes place in our day, in the modern world. As Anthony Breznican points out in the Entertainment Weekly article, that nixes the fourth book—which flashes back to Roland’s youth—from the running. Can’t say they’re not having fun.